Are you staring at the ceiling for hours without falling asleep? You’re not alone. Insomnia is rampant these days, and unless you figure out how to calm your brain, your health will suffer in the long run. Here are 5 ways to sleep better naturally, without taking sleeping pills. A good night sleep will help you feel better, look better and think better. But statistics show us time and time again that most people don’t get the recommended necessary hours of sleep at night. It affects mood, concentration, and even your ability to drive. Exercise is very important for a variety of reasons, but it will also help you beat that insomnia at the end of the day. If you go to the gym or do a heavy workout, it’s recommended you do it in the morning, or at least by midday. Really strenuous exercise too close to bedtime can affect your sleep. You can do yoga and stretching before bed. Many people find it helps them relax. You probably already know that you shouldn’t down a pot of coffee right before bed, but some experts say caffeine should be avoided four to six hours before bedtime to avoid sleep disturbance. Electronics should be shut down an hour before bedtime and don’t take them into your bedroom. Getting up and going to bed around the same time every day helps your body learn to relax before bed. 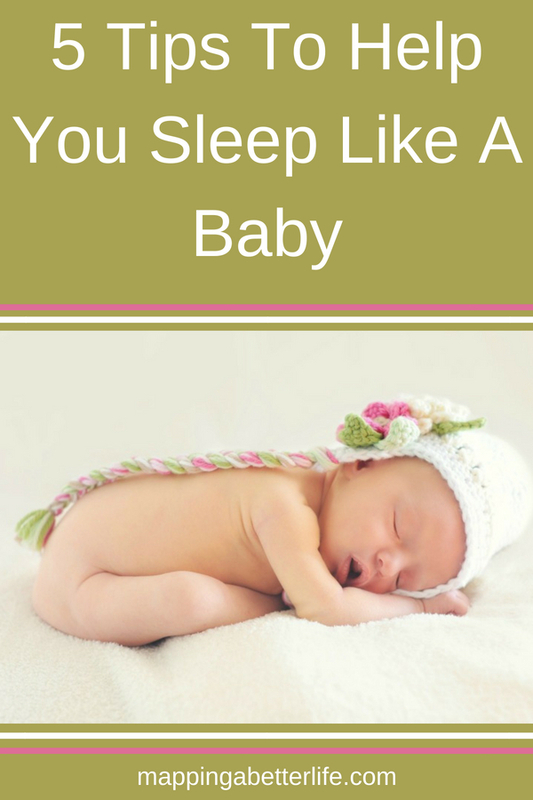 This routine is actually very important for your brain to regulate your sleep patterns. Basically, it means your brain will understand it’s time to sleep when it’s time for bed, but if you’re always changing when you go to sleep and when you wake, it messes up your circadian rhythm. Stress is unavoidable, especially in today’s busy world, but how you manage it is key. You should try not to take the day’s stress to bed with you. Instead, you need to find some methods of de-stressing that work for you. Everyone is different, so play around with some different techniques until you find some that help you. Some people like to read before bed, meditate, or take a relaxing bath. It’s also important to create a relaxing environment for sleep. Remove distractions or things that cause you stress and get the temperature right. Some people like it hot, others like it cold. You may want a white noise or sound machine to help you fall to sleep more comfortably. You could also use relaxing scents or aromatherapy. It’s all about creating the setting that works for you. 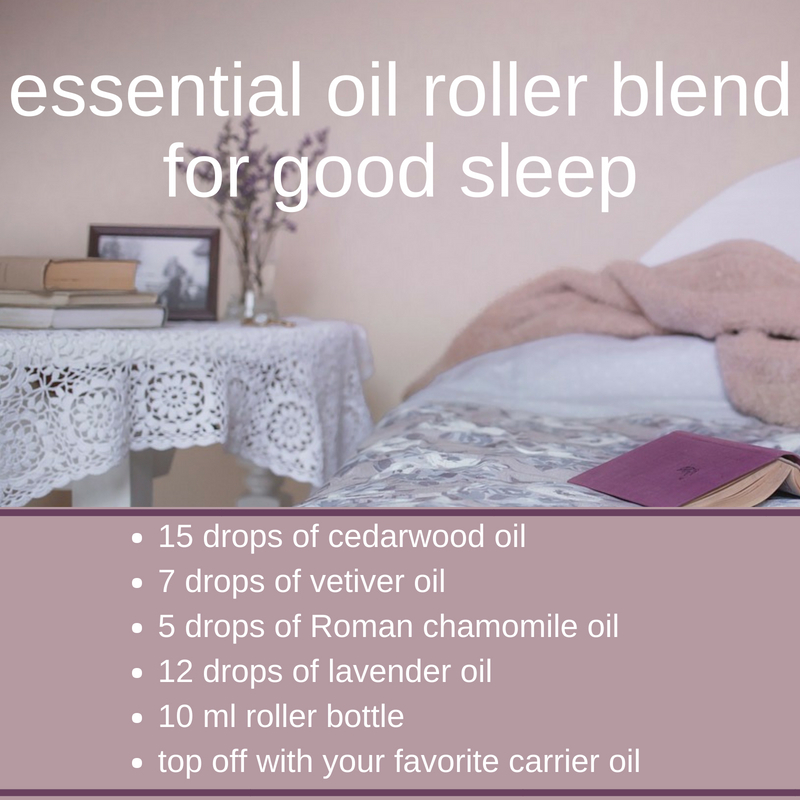 Here’s one of my favorite essential oil blends for good sleep: add the following oils to a roller bottle and top off with your favorite carrier oil (this is MY favorite). 12 drops of lavender oil . Lavender oil is also great for burns. 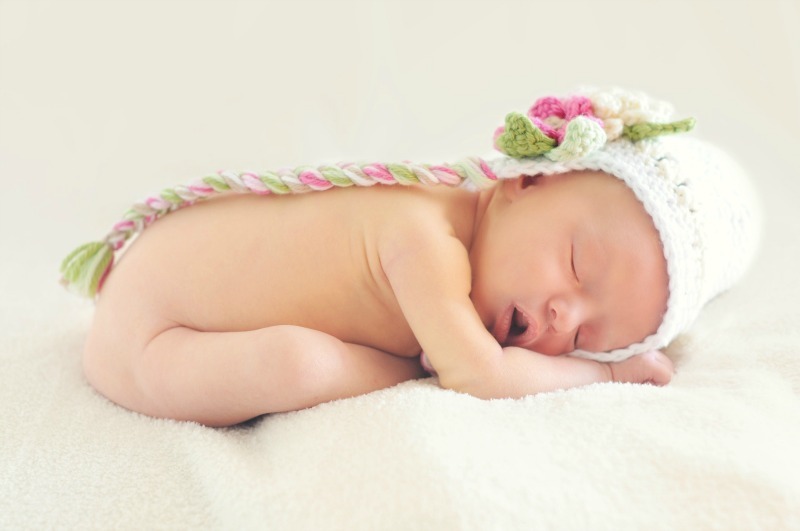 With the helps of these 5 ways to sleep better, you can have more restful sleep every night. It might take some effort in the beginning, but then it will become routine for you and you will definitely notice the difference of the improved sleep.